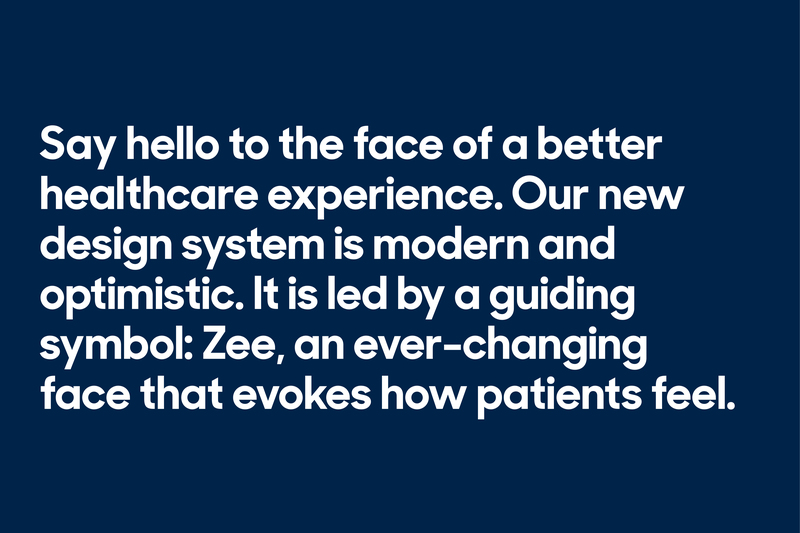 The new identity for the US healthcare company is based on a logo depicting an ever-changing face. 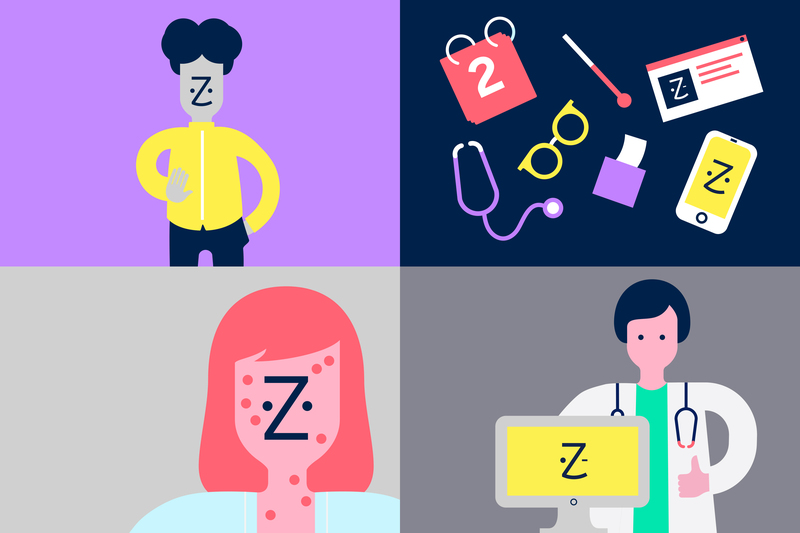 Wolff Olins has created a new identity for US medical brand Zocdoc, which aims to present it as “the face of healthcare” with a logo that literally depicts a face. 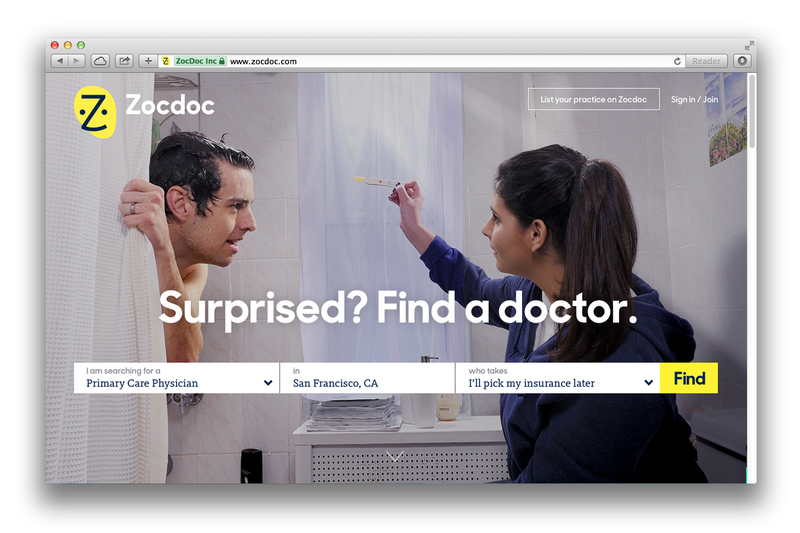 Zocdoc, which launched in 2007, is an online service that helps people find doctors and book and manage medical appointments. 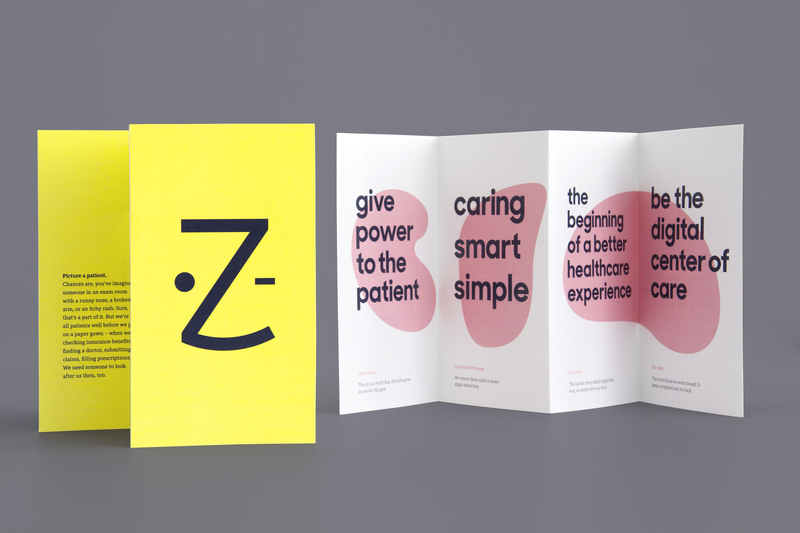 Wolff Olins says that its rebrand for Zocdoc aims to “challenge the conventional wisdom – and the colour palette – of the healthcare industry”. 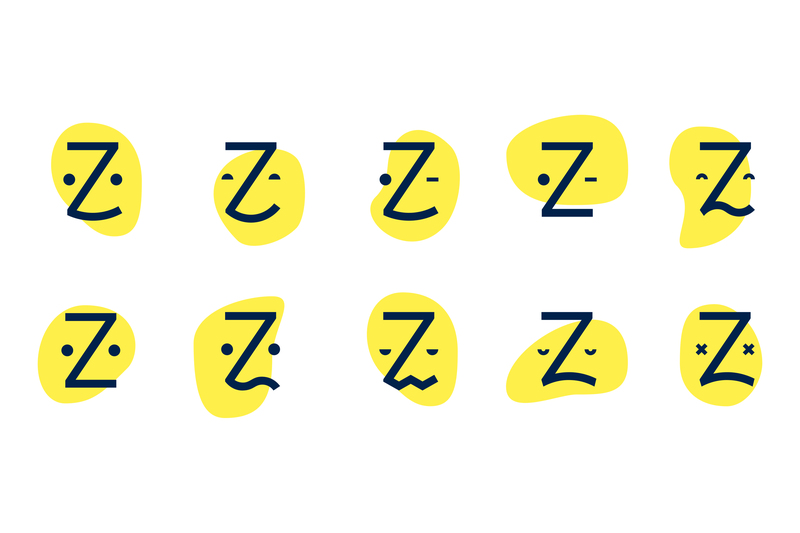 For the rebrand, Wolff Olins has developed a new logo which it calls “Zee”. 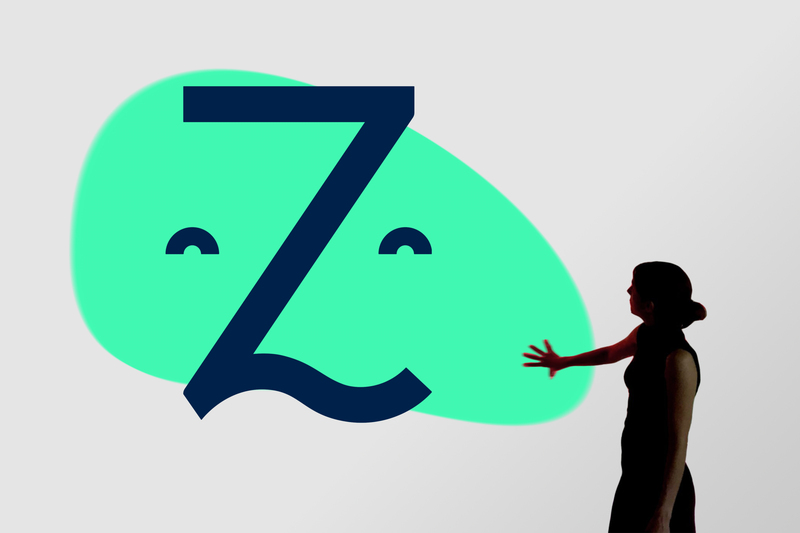 The logo is a line-drawing of the letter Z with two eyes that aims to represent “an ever-changing patient face”. 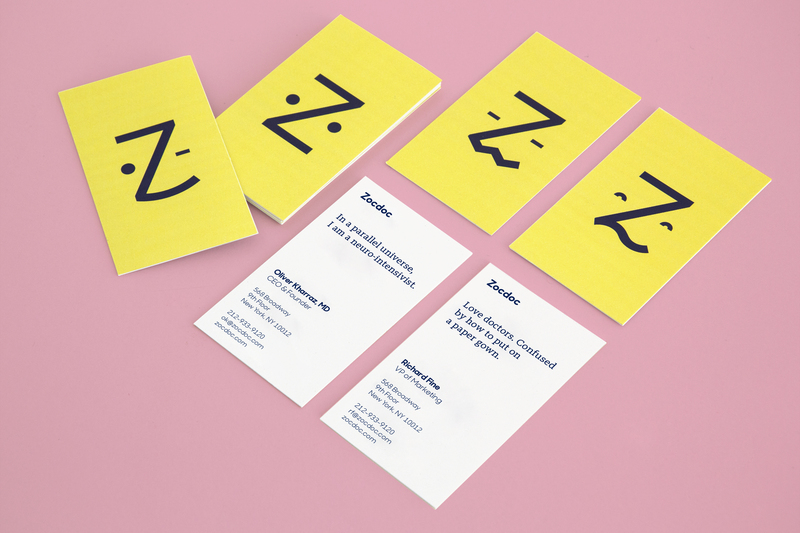 Wolff Olins says: “In resting pose, Zee is friendly and warm – eyes open with a subtle smile shaped by the curved foot of the Z.
Wolff Olins has also introduced an “optimistic and warm” yellow-led colour palette, which the consultancy says eschews the traditional blues and greens and common cross and staff symbols of healthcare design. 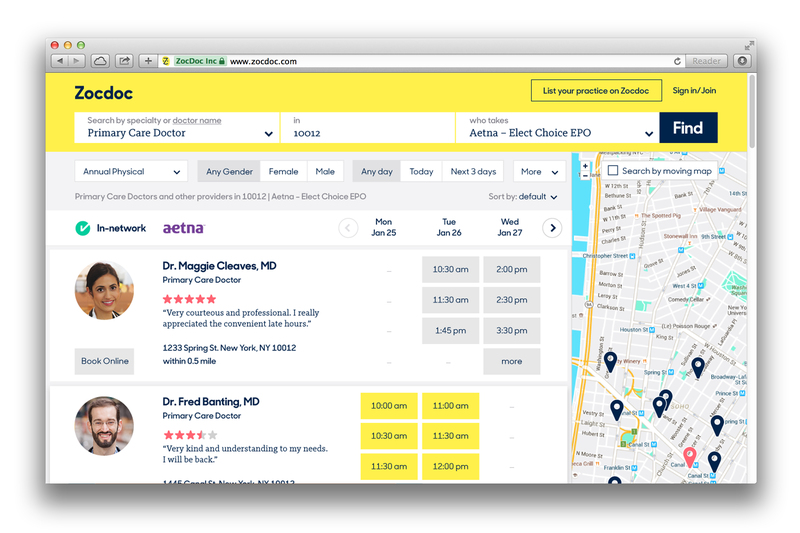 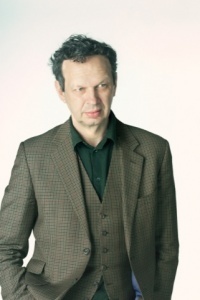 The consultancy has also introduced new imagery, which it describes as “true-to-life” and a redesigned website. 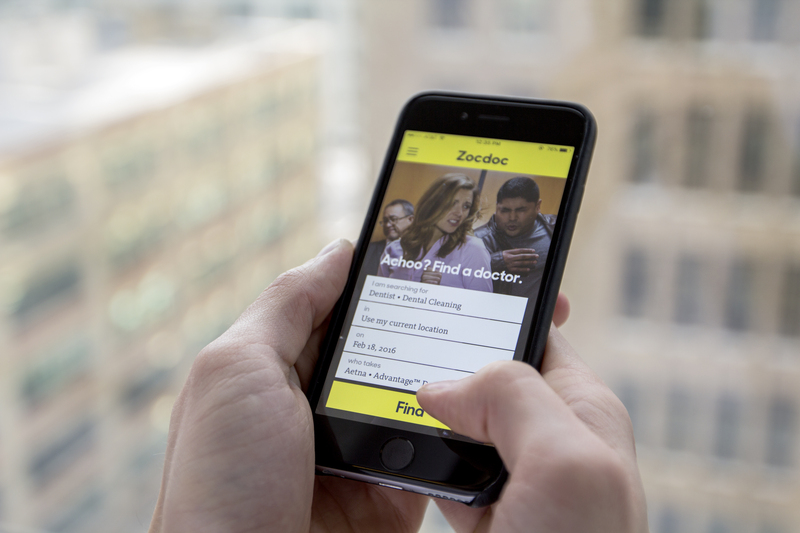 Wolff Olins says: “Zocdoc now looks at home with the digitally attuned, mobile-first brands that people interact with today.